2. 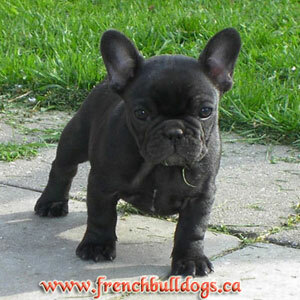 Why do French Bulldogs cost so much? 10. CKC "Golden Rules of Finding a Reputable Breeder"